Over the past two decades, there has been a steady increase in knowledge associated with the clinical manifestations of cholestatic liver disease. 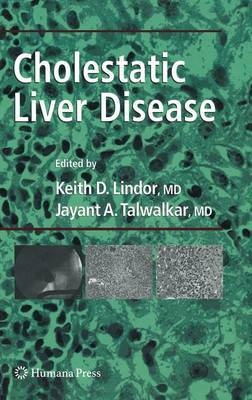 Based on these clinical situations, this book provides useful and timely information on the ever-expanding subject of cholestatic liver disease. It supplies scientific updates from leading experts which relate to the clinical evaluation and management of cholestatic liver disorders.